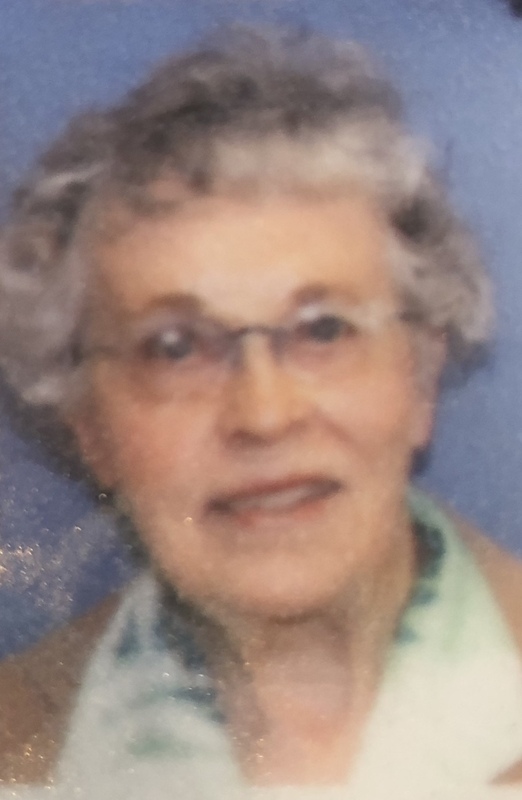 Jane McCarthy passed peacefully from natural causes on February 4, 2019 at Touchmark on Saddle Drive. Florence Jane McCarthy was born to Edd and Erma (Noble) McCarthy on May 31, 1922 in Bozeman, MT. Jane’s grandfather, Thomas E. Noble, was a co-founder of the Kenyon Noble Lumber Company. Jane graduated from Gallatin County High School in 1940. After graduation she worked for Riddle’s, a women’s apparel store and The First National Bank. In 1952 she moved to Helena and began working at The Union Bank and Trust (Wells Fargo) retiring after 33 years in 1985. She was an expert seamstress and did exquisite counted cross-stitch. She was predeceased by her father and mother, her sisters, Helen in 2012 and Elizabeth in 1998. She is survived by her cousin Meredith Miller (sons Ken and Mike McGuire). The family would like to express their thanks and gratitude to the caregivers at Touchmark who provided Jane with a loving home for several years. A memorial service will be announced at a later date. Please visit below to offer the family a condolence or share a memory of Jane. Sweet Jane will be missed. I met Jane at my previous job. She was so passionate, and loved bingo. I was blessed to have known her. Such a lovely person and wish I had kept in touch these last few years.